Hong Kong detective Bennie Chan (Jackie Chan) has been tracking notorious crime boss Matador for over a decade, whom he believes to be Victor Wong (Winston Chao). 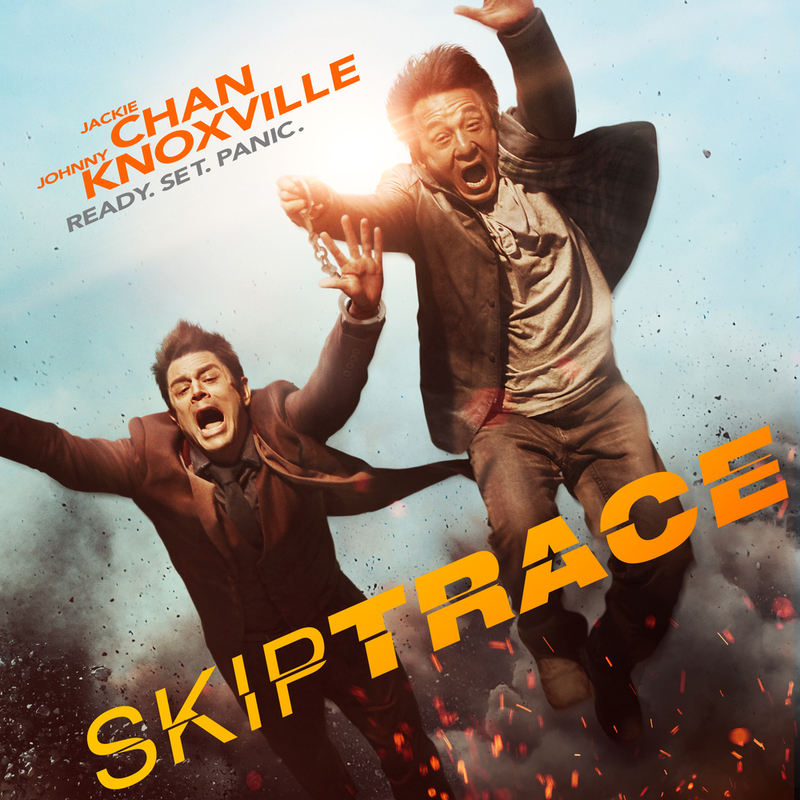 When Bennie’s late partner Yung’s daughter Samantha (Fan Bingbing) gets into trouble with Wong’s crime syndicate, Bennie must track down an American conman Connor Watts (Johnny Knoxville) who gambles his way through Chinese casinos after being banned in Americas. However, Connor is kidnapped by a Russian kingpin to answer for cheating his daughter. Bennie races against the clock to bring Connor back from Russia to Hong Kong. Connor who has witnessed a murder in China is fearful for his life and hesitates, he nicks Bennie’s passport and burns it. The unlikely pair is forced to take a scenic route and embark on a perilous adventure from the snowy mountains of Mongolia to the windswept dunes of the Gobi desert while both the Russian and Chinese mobsters are on their tail. Reaching China Connor leaves Bennie giving an evidence that could possibly lead to Victor Wong’s Arrest. Unfortunately the plan doesn’t go well and Bennie is arrested, later he escapes with Connor and follows a clue. He finds Matador was his supposedly expired partner Yung all along. Fight ensues and when it comes to saving Samantha from a sinking ship they work together and saves her from drowning. Yung commits suicide from overwhelming guilt and shame asking for their forgiveness. Connor goes back to Russia for seeing his child and finds out, the child is one of henchman’s of the mob. Bennie retires to a serene ranch rearing Alpacas with Leslie.